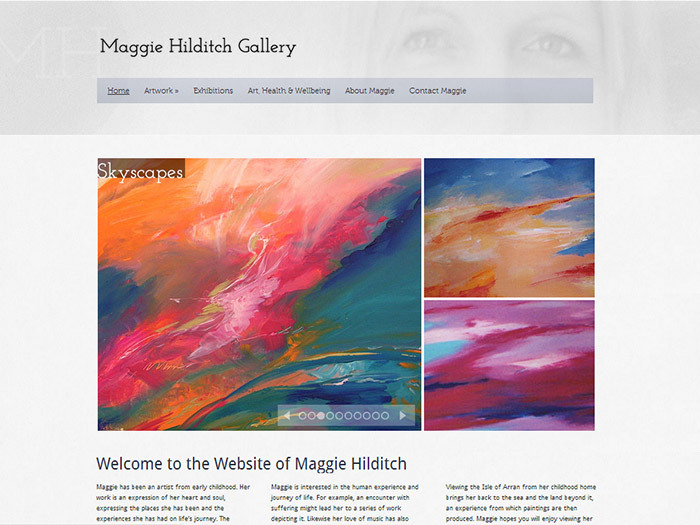 A gallery website for a Liverpool-based artist with a broad portfolio of work. A clean and minimal design was sought so that the artwork would speak for itself. 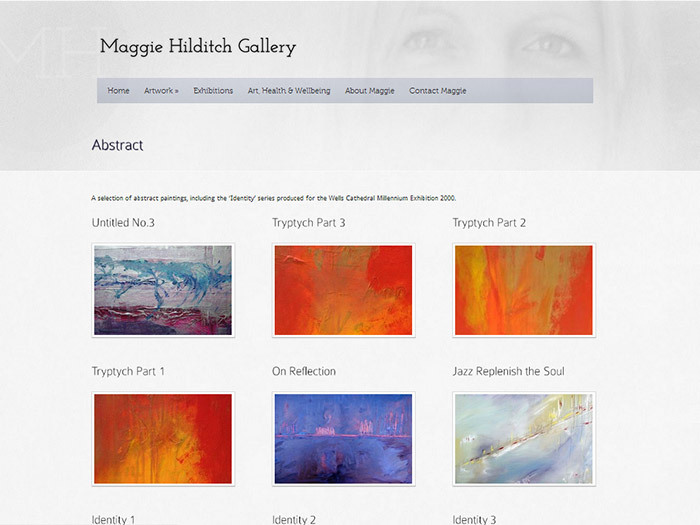 The new Wordpress site allows the artwork to be displayed in themed portfolios with thumbnail and full size lightbox views.